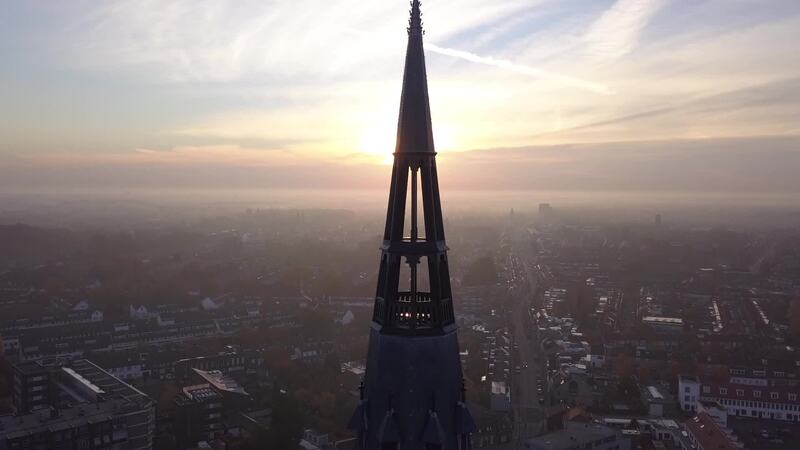 BG Drone created this beautiful aerial look at two of the most important cities in the Netherlands. Eindohoven is the #5 Dutch city by population, and capital of the North Brabant province in the southern part of the country. The Hague is the capital of the South Holland province, in the southwestern part of the country. While it's not the capital of the country, some of its most important governmental functions are located here. It's the third largest Dutch city after Amsterdam and Rotterdam.